Party Season has arrived and it's time to get those suits out. For the perfect ensemble, no man is complete without a signature fragrance– and when the dress code is black tie, your cologne should be just as elegant. 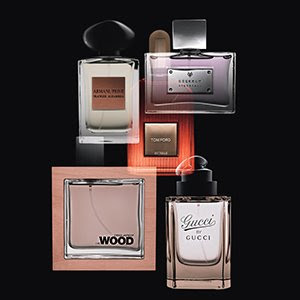 For your guide to this season's top fragrances, head over to DETAILS where they've found the five best colognes for the holiday season.